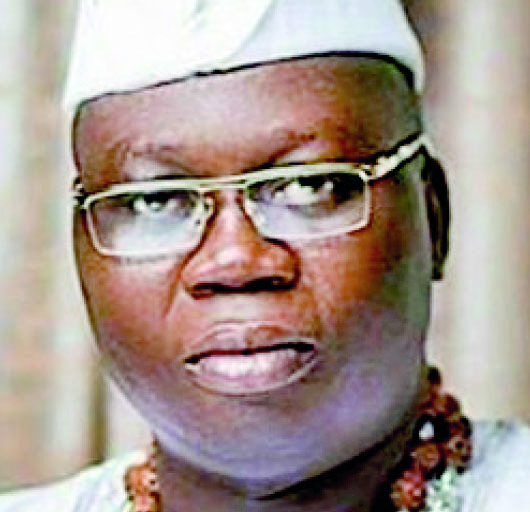 “I wish to bring to the notice of the public, including my friends, business associates, members of my group, the Oodua Peoples Congress, (OPC) here in Nigeria, and the Oodua Progressive Union (OPU) in the Diaspora, that Mr. Segun Akanni, having relocated abroad, is no longer working with the office of the Aare Onakakanfo of Yorubaland. I wish him well in his future endeavors. Lawal is a graduate of Computer Science from Olabisi Onabanjo University (OOU), Ago-Iwoye, Ogun State. Oseni studied Business Administration at Yaba College of Technology, Lagos.